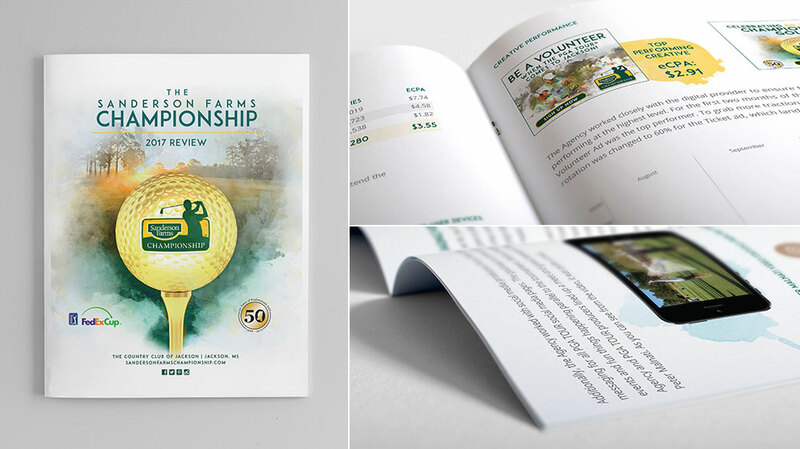 In 2013, Mississippi was in jeopardy of losing a PGA TOUR event that it has hosted since 1968, due to a lack of title sponsor. 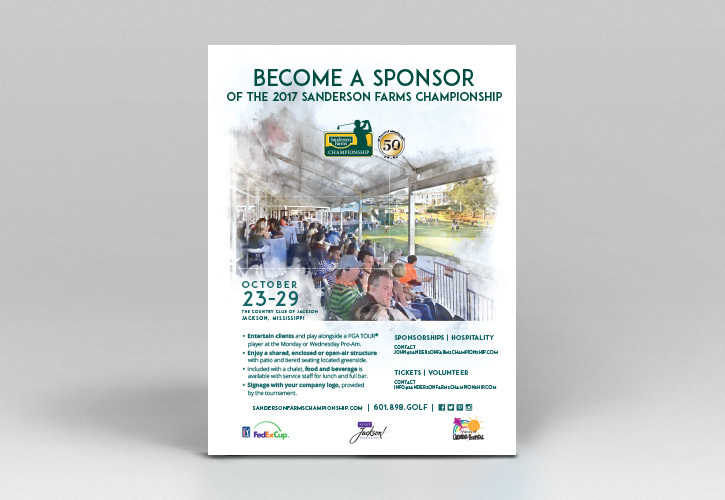 Sanderson Farms, the nation’s third largest poultry producer, stepped forward, giving the event a one-year trial sponsorship. 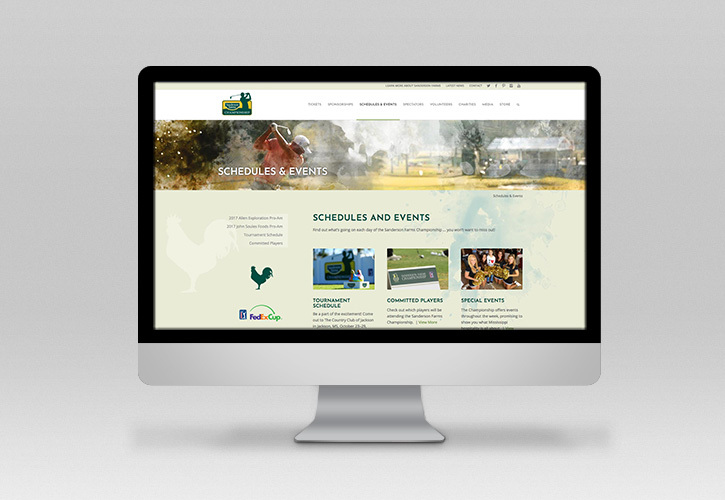 Following the success of that year, a three-year commitment was made by Sanderson Farms, followed by a 10-year extension, announced in 2015. 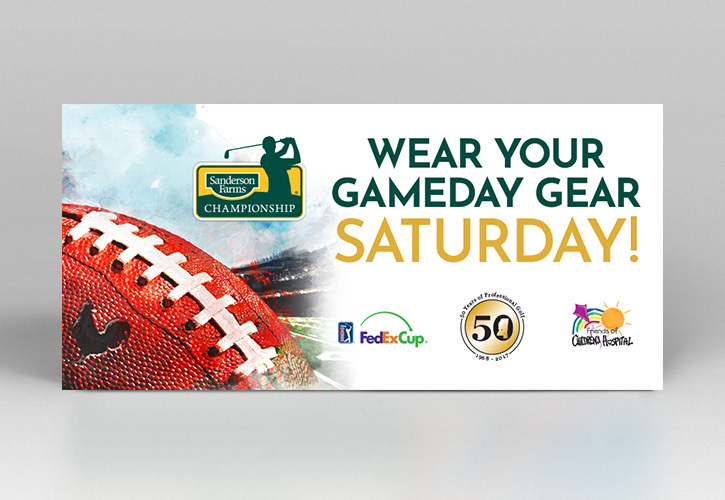 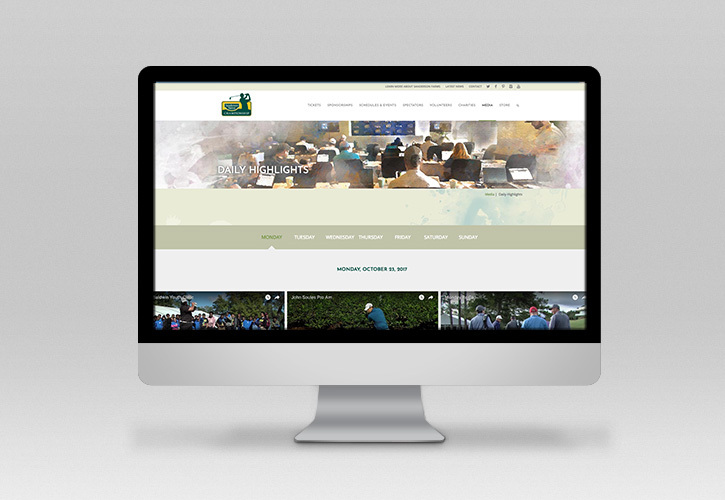 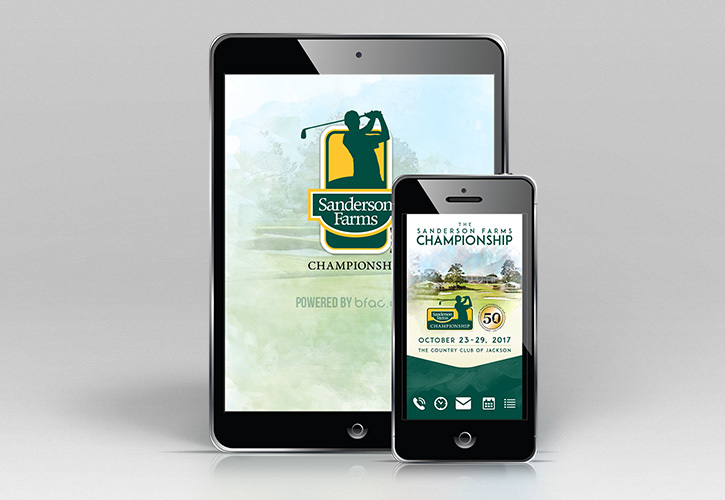 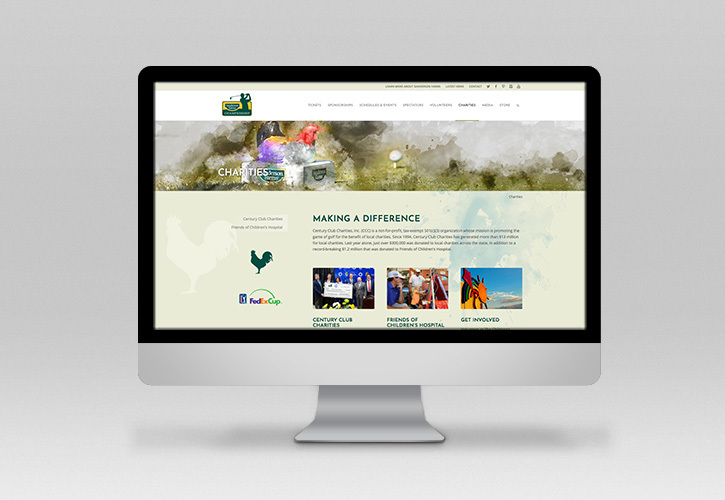 In 2013, Sanderson Farms selected The Cirlot Agency to brand and promote the Sanderson Farms Championship, Mississippi’s only major professional sporting event. 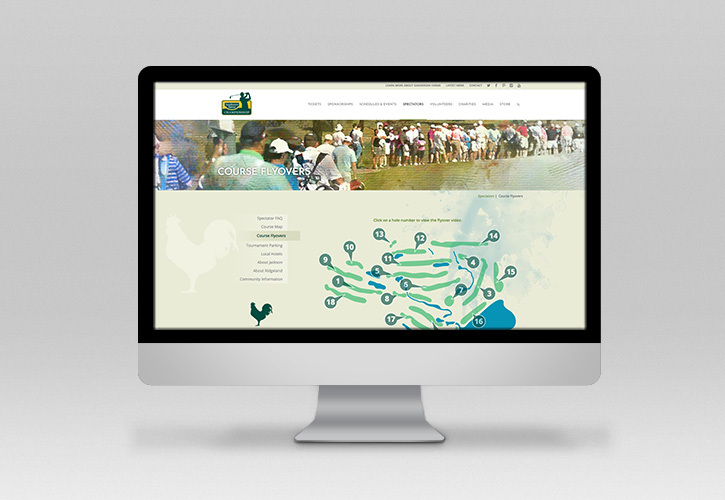 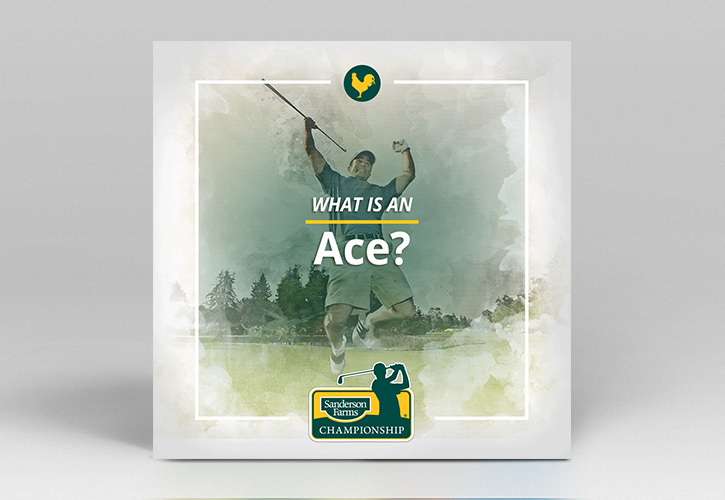 Since that time, the Agency has worked closely with Sanderson Farms, the Championship team, and the PGA TOUR staff to assist with operational and event planning. 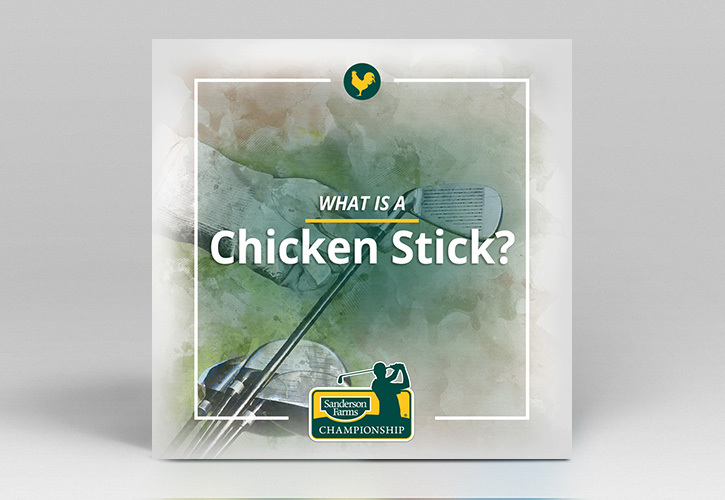 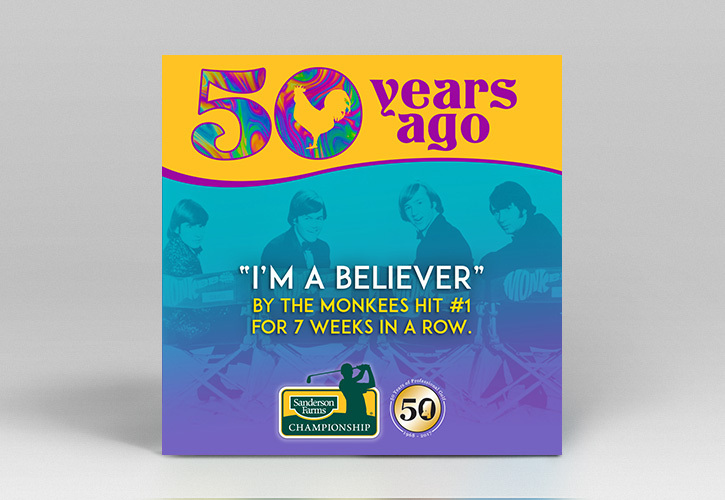 In 2017, the tournament now known as the Sanderson Farms Championship celebrated its 50th anniversary, marking five decades since professional golf first teed off in Mississippi. 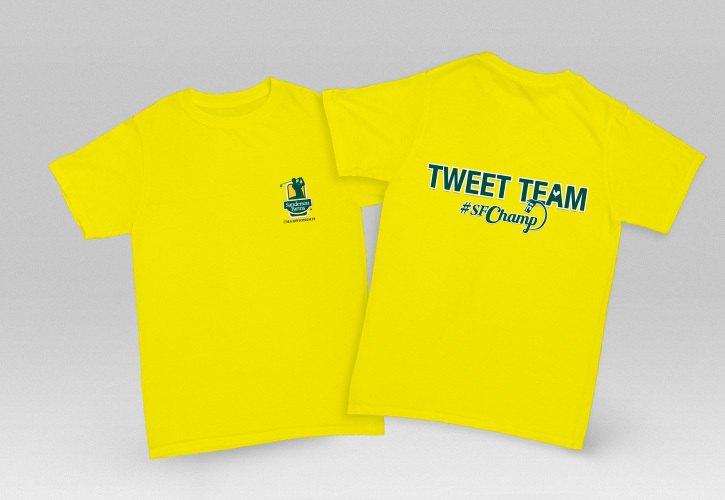 Among the specific tasks The Cirlot Agency performs are the creation and management of all social media platforms, the coordination of all public relations, messaging, content development, charity integration and media relations efforts, as well as the design and production of local and national advertisements. 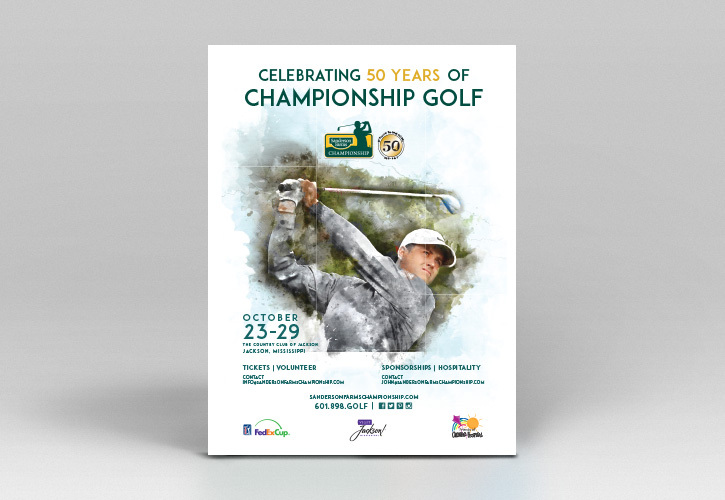 Additionally, the Agency works closely with the staff year-round to assist with planning for tournament week event support, which includes Women’s Day, PGA TOUR Wives’ Association Paint Party, Sunday Church Service, Media Center Support, On-site Media Management, etc. 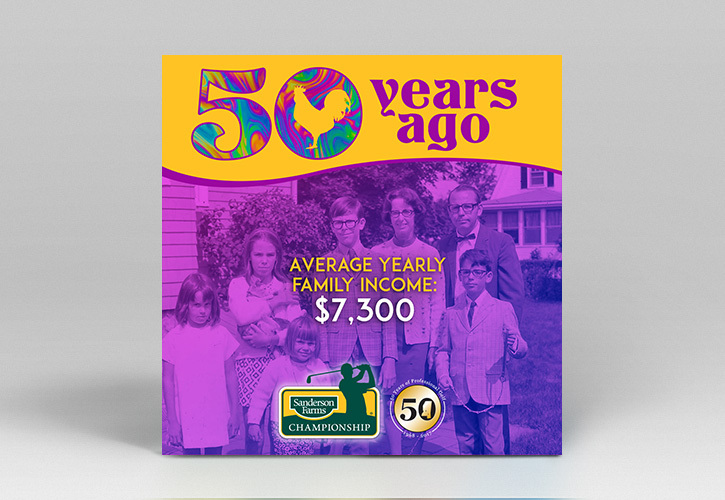 To raise awareness of the 50th anniversary and increase community engagement, The Cirlot Agency implemented a complete brand refresh, which was revealed through new print, television, radio and digital ads, social media and a website reskin. 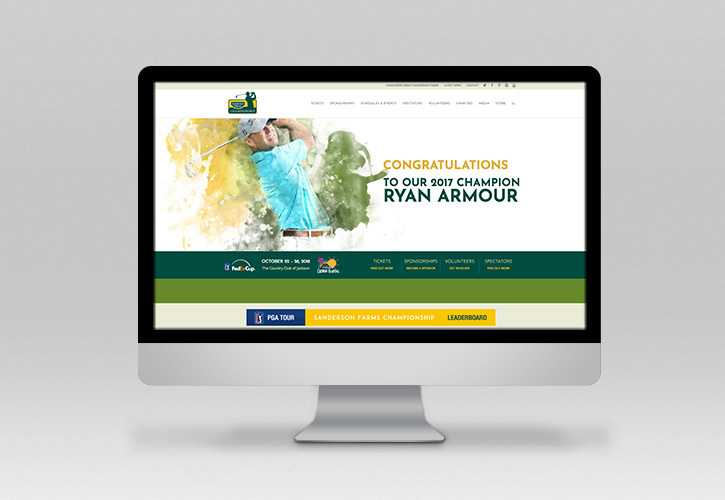 The Agency continued to cultivate the relationships it has made with each outlet that covers the Championship, from statewide news to national golf outlets. 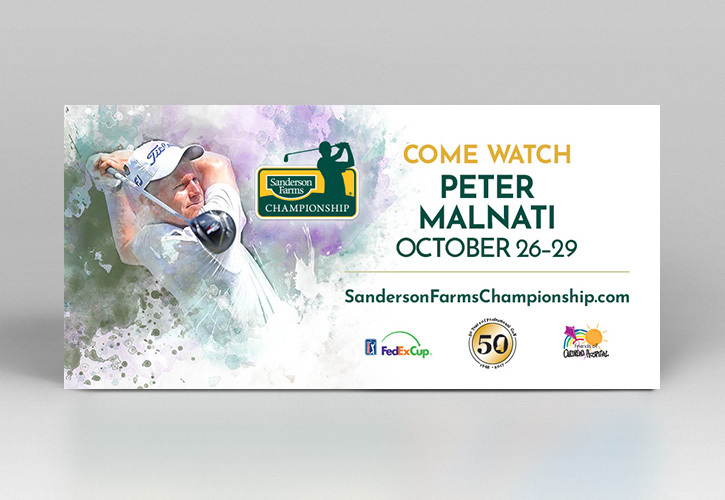 Through these relationships, the Championship received $153,000 in added value through non-paid ads, social media mentions and ticket giveaways, broadcast mentions/interviews, etc. 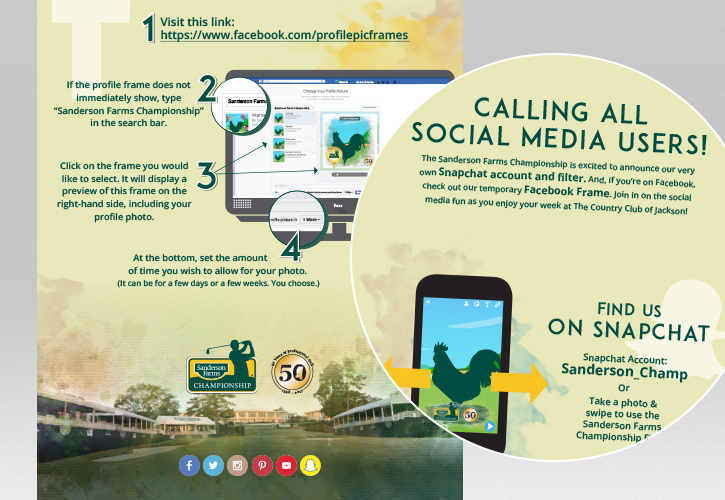 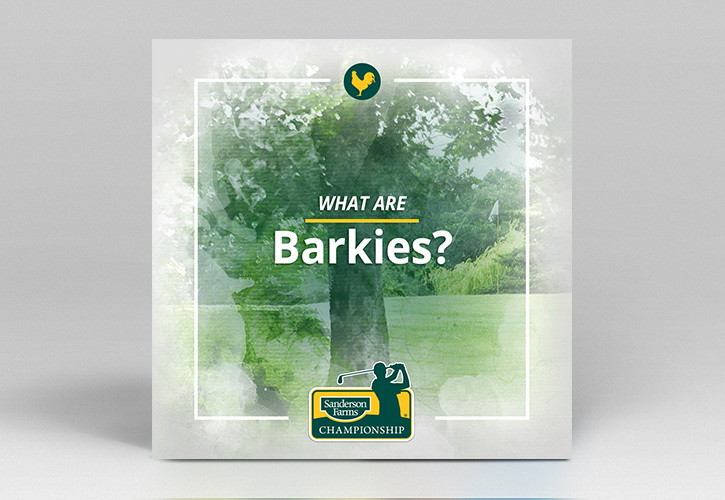 By developing multiple strategic social media campaigns, the Agency grew the Sanderson Farms Championship’s social media engagement by 133 percent, with the social audience totaling 49,606. 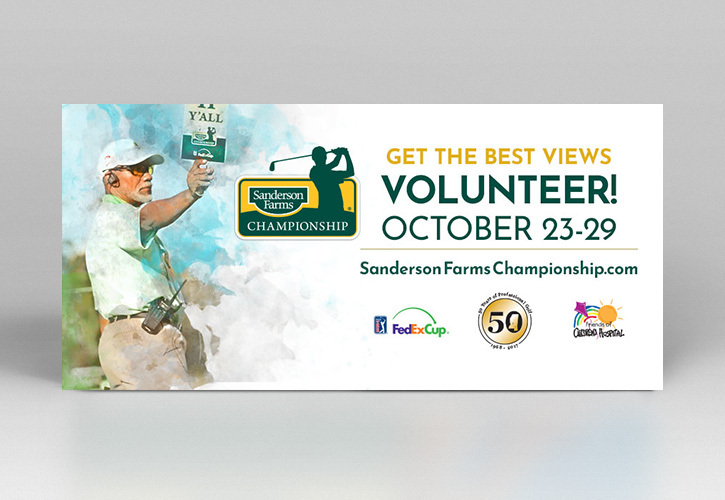 Unlike other tournaments, 100% of the proceeds from the Sanderson Farms Championship goes to much-deserving Mississippi charities. 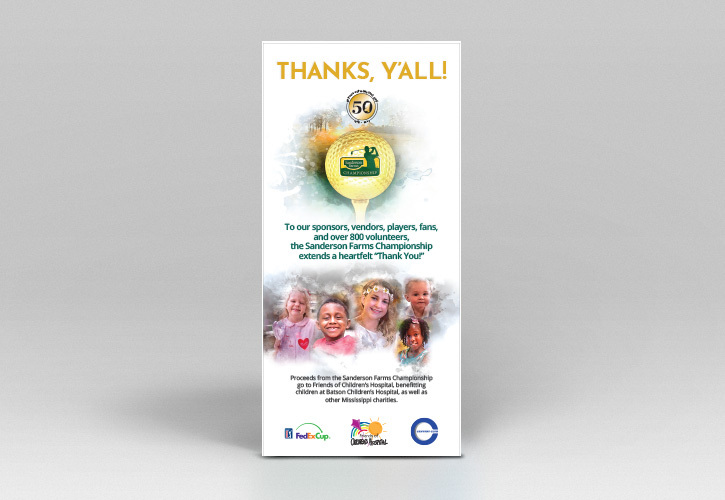 The main benefactor is Friends of Children’s Hospital and the children who are treated at Blair E. Batson Hospital for Children, part of Children’s of Mississippi. 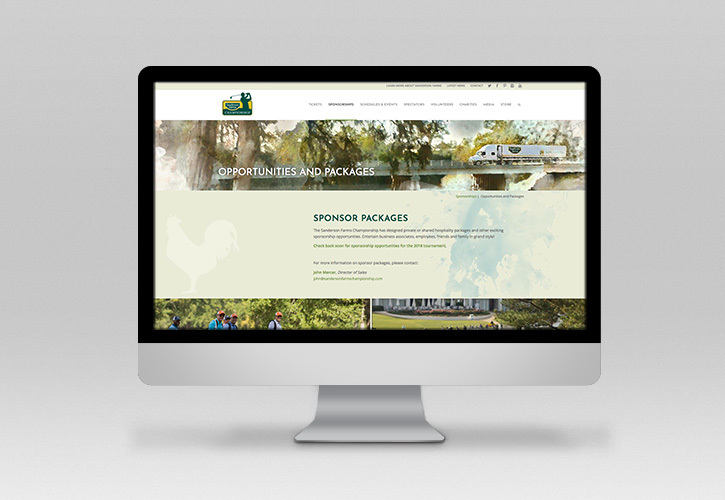 A portion of the proceeds are donated to approximately 65 additional charities around the state. 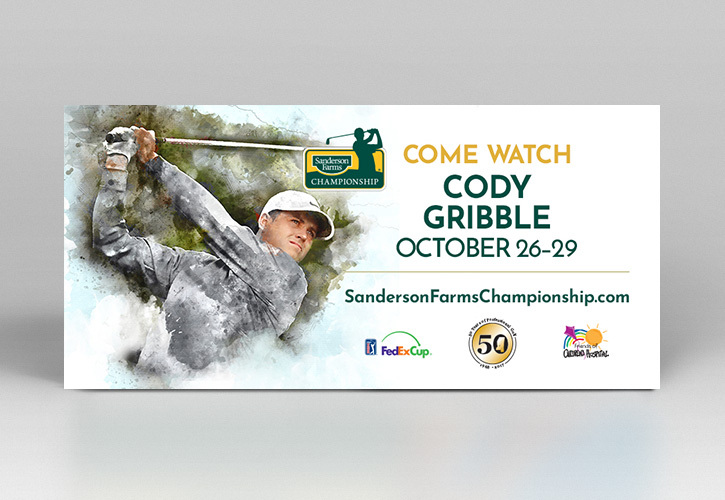 To date (since Sanderson Farms became Title Sponsor in 2013), nearly $5 million has been donated to Friends of Children’s Hospital to help children across the state of Mississippi. 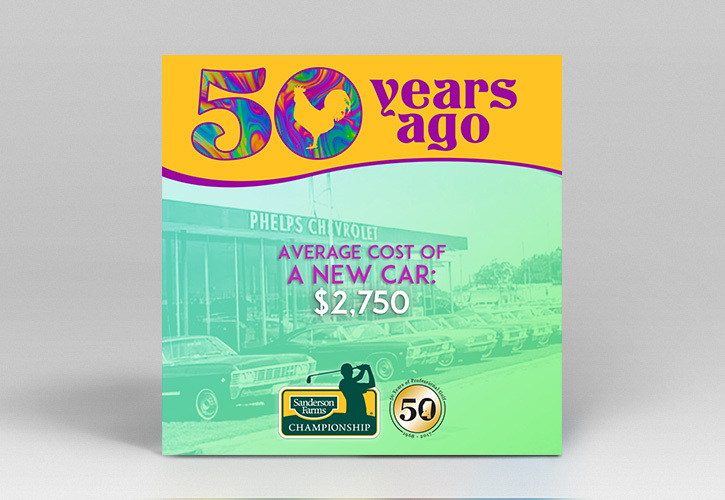 Since 1968, over $12 million has been contributed to charitable organizations in Mississippi.